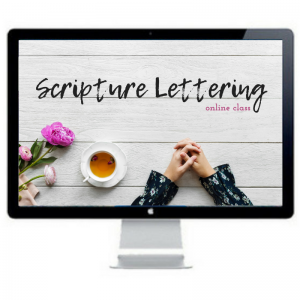 Ready to improve your hand writing? 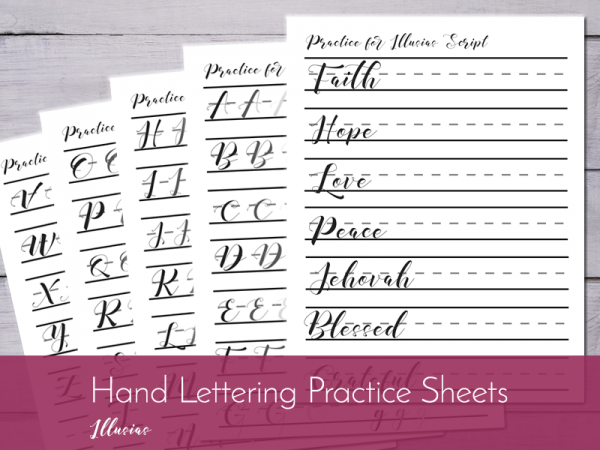 With these Hand Lettering Worksheets, you begin to fall in love with your letters through the power of muscle memory! 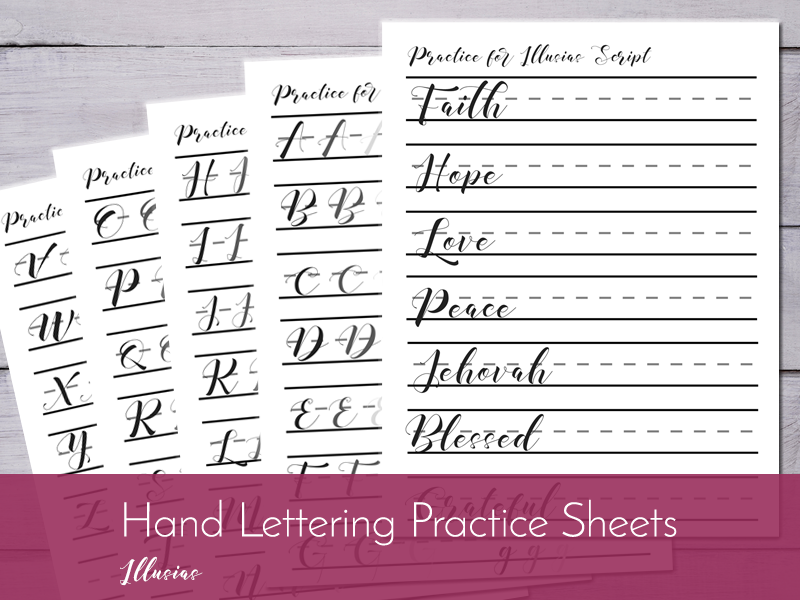 These sheets are great for practicing and tracing. 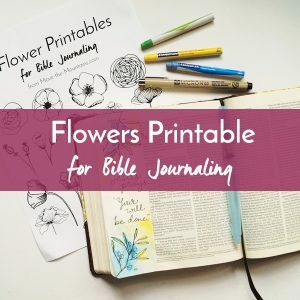 If you’re a Bible journaler, just slip the upper case and lower case page underneath your Bible page and trace. 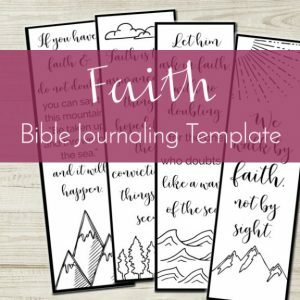 You no longer need to stress about your Scripture art! 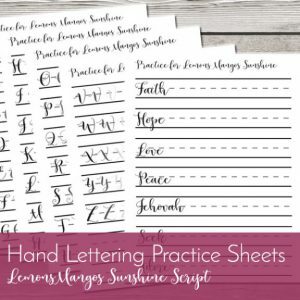 As you gain confidence seeing your hand lettering improve, you may begin to eyeball this reference sheet and free hand your lettering! It is important to celebrate your progress!